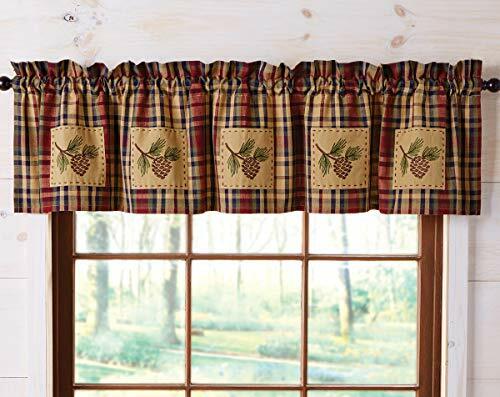 Pinecone patch lined valance by Park Designs is a plaid of deep and rich Woodland greens and browns, with a touch of light tan. Features embroidered and appliqued patches. 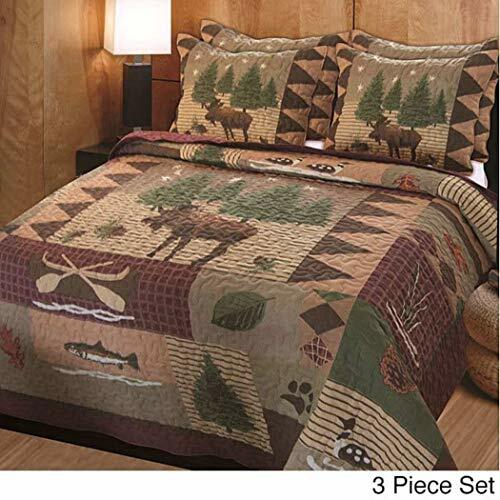 Presenting rare handwork on quilts and accessories. Not Printed. 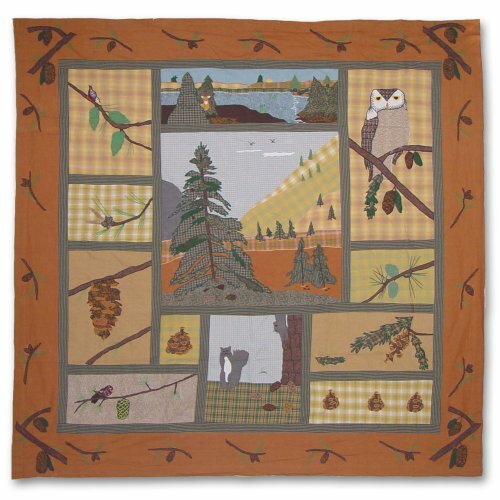 Appliqued with over 25 to 45 fabrics on each quilt. Superior cotton and yarn dyed fabrics are used. 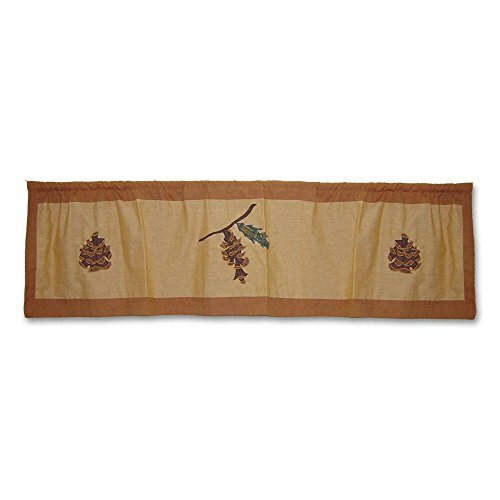 Of unique value as household item, a collectible, a gift, cherished and loved by all for its elaborate application of colors and designs and detailed appliques with small fabric parts, surpasses all competition. 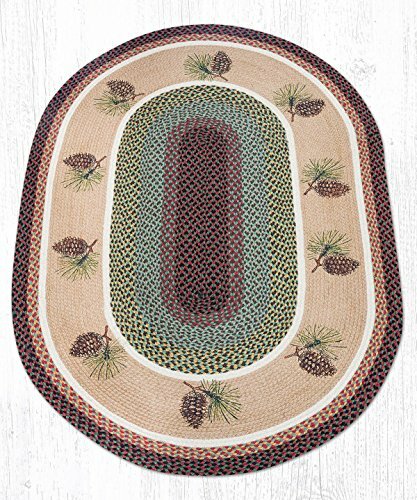 OP-81 Pinecone Oval Patch 3'x5'. Braided. Made with 100% Natural Jute. Hand Stenciled Design. Art by Sandy Clough. Clean with mild soap and water. 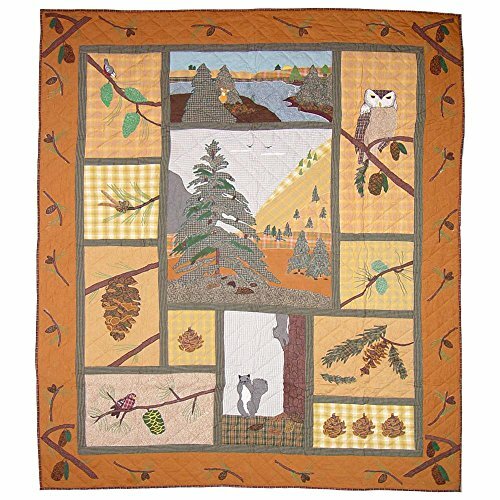 Patch Magic Pinecone Trail Throw 50"X 60"
Want more Pinecone Patch similar ideas? Try to explore these searches: 6 Band Equalizer, Ford Module, and Life Like Fish.